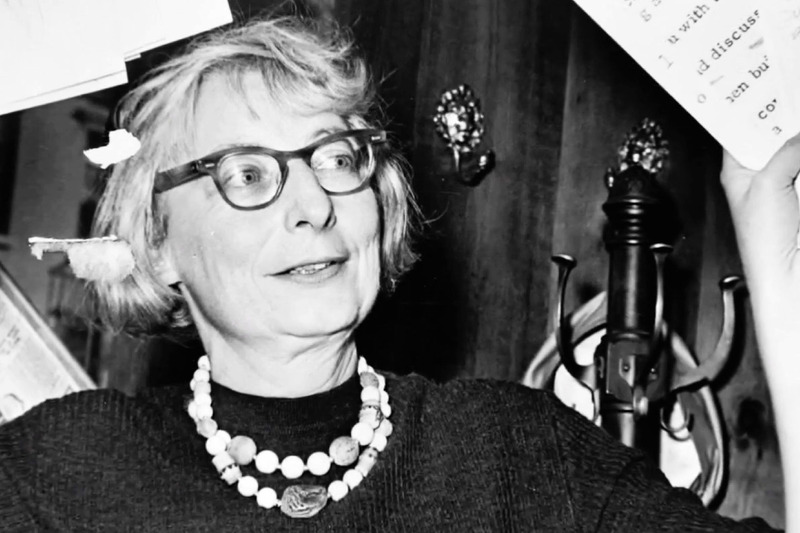 Stroll on down to MPavilion for a celebration of mobility and community in this special three-part event presented by Open House Melbourne—continuing their ongoing examination and celebration of influential American urbanist, journalist and city activist, Jane Jacobs. Perfectly aligned with Open House Melbourne’s mission, Jane Jacobs empowered people to participate in the development of their neighbourhoods and cities. Walking with Jane explores the power of observation and walking as a way of encouraging active citizenship in the development and care of our cities. Presented in partnership with the Melbourne arm of Jane’s Walk—an organisation offering citizen-led walking tours in the name of community-based city-building—this event will include a special reading from Jacobs’ groundbreaking body of work; a conversation between Open House Melbourne and local Jane’s Walk organisers; and a special Jane’s Walk around the MPavilion precinct. *Please note: Jane’s Walk around the MPavilion precinct is limited to 40 places. Please register your attendance here to secure a place on this walk.